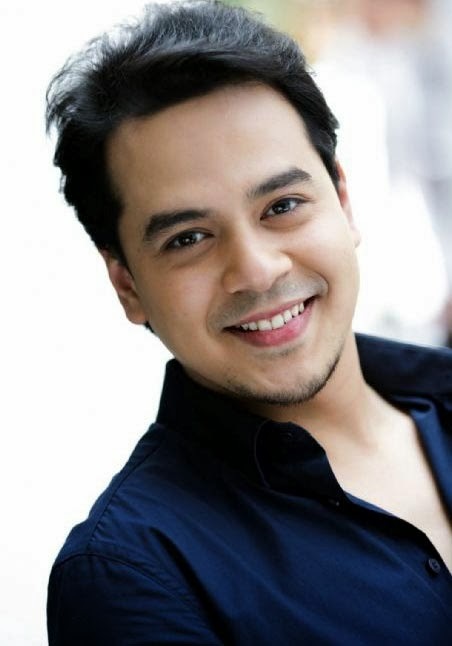 Actor John Lloyd Cruz figured in an accident on Thursday, February 20, while doing a shoot for ABS-CBN's station ID in Mount Pinatubo. According to ABS-CBNnews.com, John Lloyd was riding a bike and fell on the ground face first. He was rushed to a nearby hospital for "immediate medical treatment." He reportedly had four stitches for a wound under his nostril.